2016 High School Field Hockey Season Kick-Off! The 2016 High School season is underway across the country! Just over 2,000 Varsity programs will compete this Fall with conference, regional, and state titles on the line. While field hockey is played throughout the entire year, there is something special about the High School season. There is no college recruiting pressure, no club drama. Players represent their schools, play alongside their friends, and it is more about playing a game they enjoy and playing with and for school pride. Sure, it may not look as pretty as club hockey (especially for those teams still playing on grass! 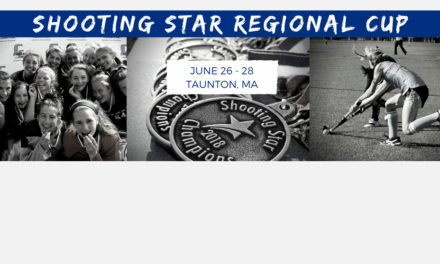 ), but it may be one of the purest forms of field hockey that exists in the U.S.
Our goal is to bring attention to high school field hockey and all of the amazing things these athletes, coaches, and teams are doing across the country. 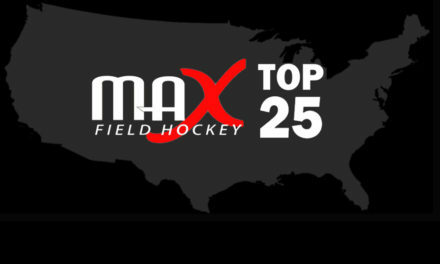 There has never been a central source of High School field hockey news and information, until MAXFieldHockey.com! Now entering our third true Fall of High School field hockey coverage, we look forward to expanding our coverage even more. The staple of our High School coverage has been our Regional and National Rankings. 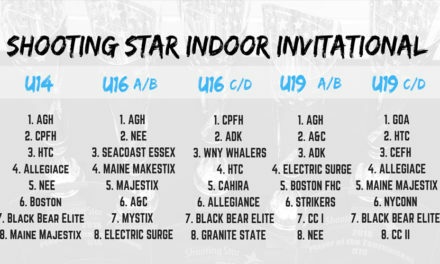 This Fall we are excited to expand our regional rankings from a top 10 teams to a top 20 teams, so we can recognize even more teams each week. Our National Rankings will remain a Top 25. While we originally announced that we will be releasing rankings weekly on Tuesdays, we have bumped these back a day to not overlap with the release of the College Division I, II and III weekly coaches polls. Our High School Regional & National Week #1 Rankings will begin this week- both will be released on Wednesday, September 14th. To improve our High School Rankings, we created an ALL-NEW High School Coaches Polling Central where High School coaches can submit their take on the top teams from their state each week. [Learn More/Sign Up Now!] We are incredibly excited to add this central process of collecting feedback from coaches across the country and believe it will greatly improve the efficiency of our ranking process and improve the quality of our rankings. We hope to eventually turn some of this feedback into actual state coaches polls for some of the areas that have nothing like it currently. In addition to our weekly rankings and regional players and teams of the week, we will be highlighting some of the big games and happenings of the week each Monday, and sharing various High School field hockey features with you on Thursdays and Fridays. 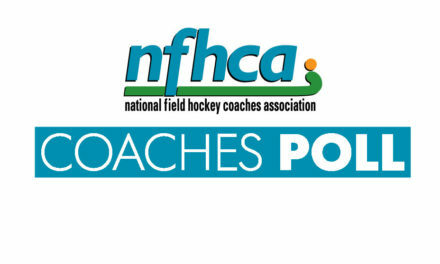 The following is a weekly breakdown of our High School Field Hockey coverage. 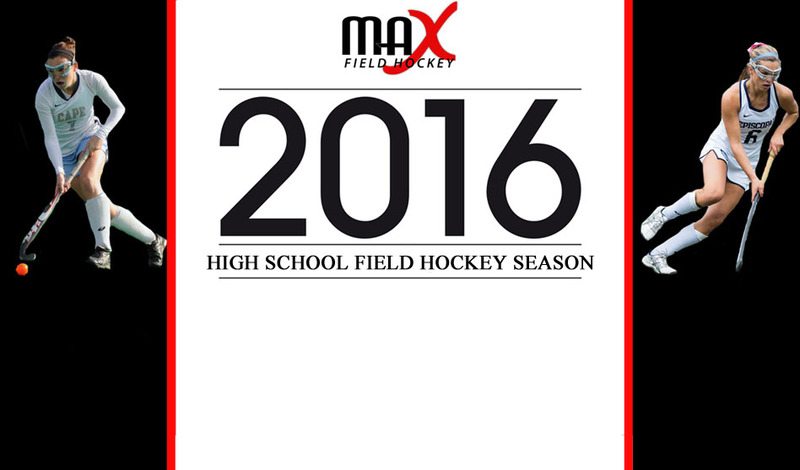 MAX Field Hockey’s Schedules, Scores & Power Rating System is up and running for 2016! Next we will add schedules for all teams that were in our Preseason Rankings and for teams that we considered in our Preseason Rankings. Power Ratings will only make sense in areas where we have strong participation and will not kick in until teams have played a minimum of 5 games (or else DNC will show). Note: This system is currently being used for specific states/areas and has not yet been fully implemented across the country. We would love to bulk upload state and conference schedules and scores if available. Please contact us at admin@maxfieldhockey.com if you are interested in getting your state or conference on board! We want to help grow the sport and improve the coverage and support it receives at the High School level and beyond! Help us increase our reach by sharing our website with your teammates, coaches, and communities.